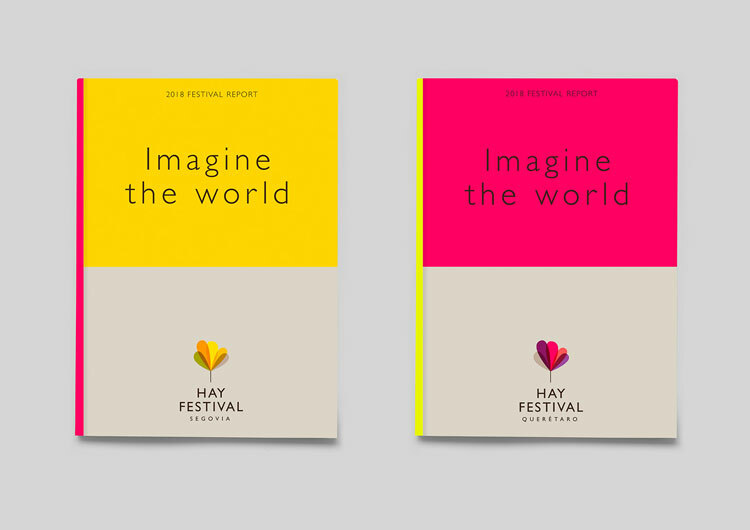 Pentagram partner Marina Willer’s team has created an overarching visual system for literary event, Hay Festival, and its many global offshoots and projects, in a bid to bring clarity to the brand while capturing its “utopian” spirit. Hay Festival was launched in 1987 in the market town of Hay-On-Wye, Wales, where it has run an event every year since. Initially with a focus on literature, it has expanded to include musical performances and film screenings, as well as topical debates and talks. With actor and author Stephen Fry as its president, the not-for-profit organisation has attracted a wide range of high-profile speakers to its stages, including writers, politicians, musicians and scientists. Over past years, these have included poet and activist Maya Angelou, author Zadie Smith, singer Paul McCartney and playwright Arthur Miller, among others. 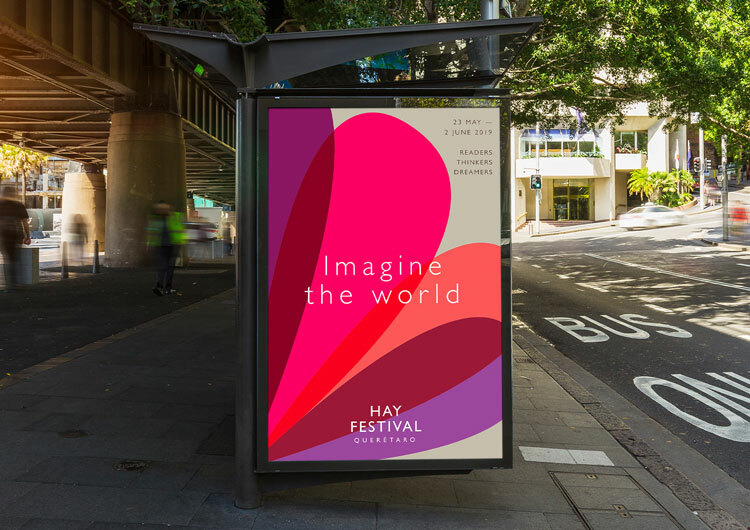 Hay Festival has grown, launching multiple sister festivals around the world, including in cities in Denmark, Mexico and Peru, as well as a range of educational and community projects. Willer says the independently-run festival has grown so much and “become so successful”, that it needed a new identity that would bring some “logic” to the brand, connecting and clearly differentiating between all its different elements. The new look, which Willer says has been inspired by the brand’s existing strapline, “Imagine the world”, aims to create a “celebratory” look while capturing the festival’s “growth” through an image of a tree as the logo. Willer’s team has created an umbrella visual identity for the festival, which consists of a colourful, stylised tree with five, overlapping rounded branches. 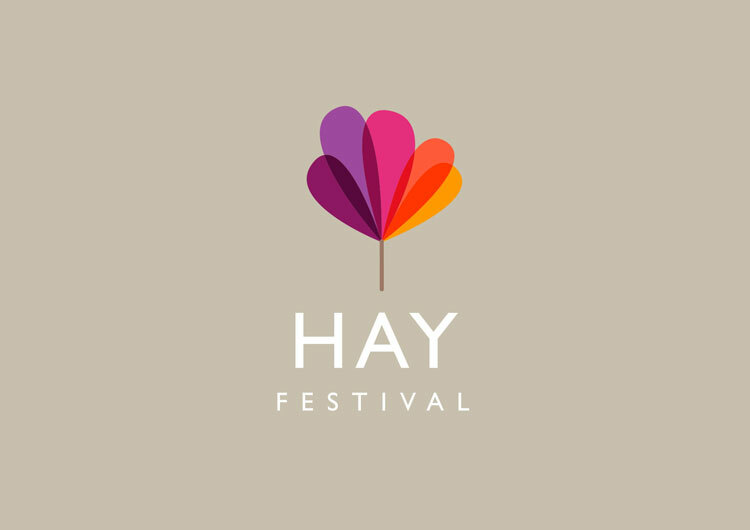 The words “Hay Festival” appear in stacked lines either beside or below the tree in sans-serif type, Gill Sans, set in all capitals, which Willer says is “classic” with a “utopian feel”. Each tree branch for the core identity, which is used on the festival’s website among other assets, is set in a different colour, including purple, pink, orange and yellow. The logo appears in a variety of colours to represent the various locations where the festival has offshoots, such as different shades of yellow for the sister festival in Segovia, Spain, and a range of purples for the event in Arequipa, Peru. A “vibrant” colour palette has been chosen for the logos, Willer says, with “calmer” tones for backgrounds. 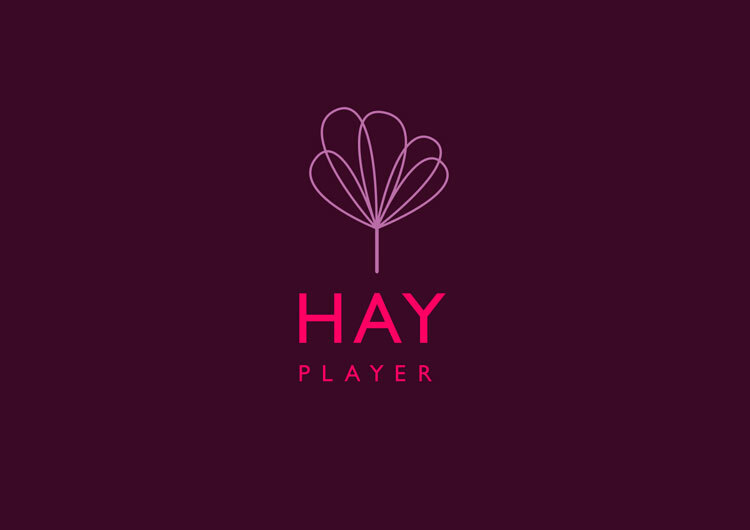 Hay Festival also runs a range of projects such as the Hay Player, which streams content and talks from its events and an education programme which runs workshops and activities for schools. This falls under the branding with the Hay Festival Foundation which supports the festival’s aims, including bringing together readers and writers to “inspire” and “entertain” people, through various programmes. The foundation’s initiatives include creating work experience opportunities for young people in cultural centres and providing free tickets to all of its festival for students. The festival’s various platforms and projects including the Hay Player and the Hay Festival Foundation use an outline version of the tree graphic logo, with transparent branches. Willer’s team has also created brand guidelines for the company to allow for further interpretation of the identity and has clarified that “Hay Festival” will be used as the overall brand name, as previously, the name “Hay” was used on its own in some cases, without “Festival”. The new branding is being rolled out across various print and digital touchpoints including the Hay Festival website, outdoor and print advertising for the event and merchandise including tote bags. 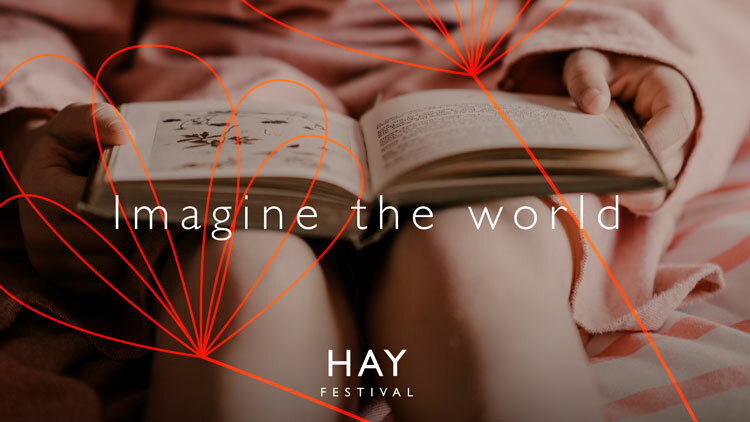 The line-up for this year’s Hay Festival in Hay-On-Wye, which runs 23 May — 2 June, includes comedian Jimmy Carr, television presenter and journalist Stacey Dooley, broadcaster and activist Sandi Toksvig and geographer and author Jared Diamond. Should Plaid Cymru be rebranded to sound more English? 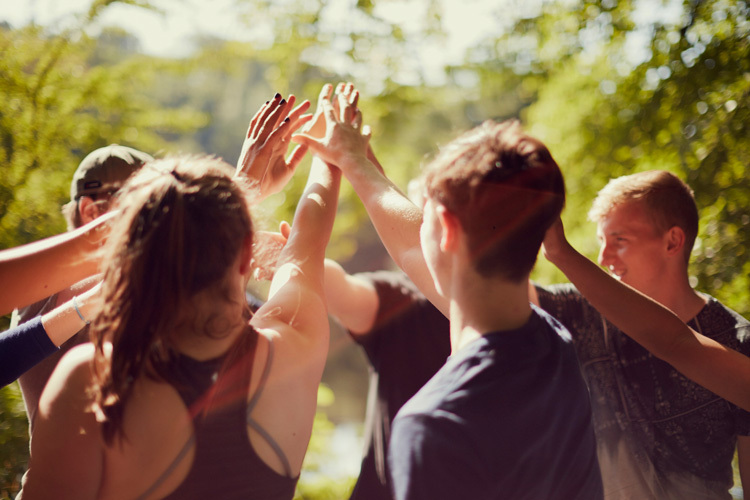 David Cameron’s youth scheme set to rebrand — but is it worth the money? Fake news, doctoring photographs, and the themes of perception and reality are all reflected in the title sequence of a new Channel 4 drama. 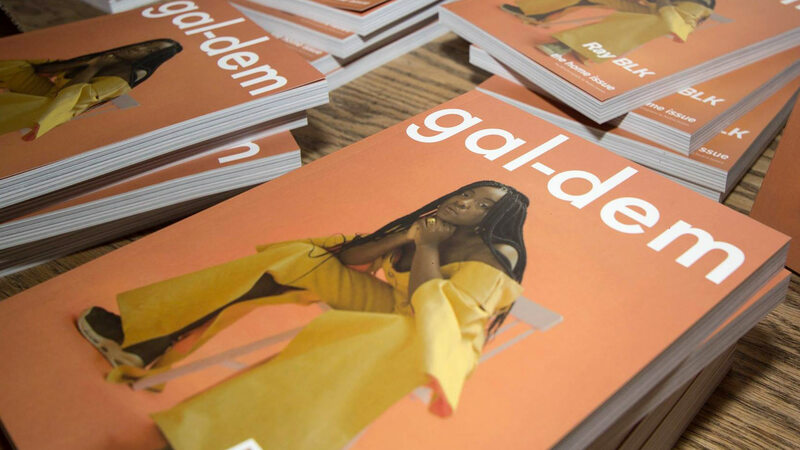 The Guardian Media Group’s Sunday paper, The Observer, has launched a biannual, print design magazine, which looks to bridge the gap between consumer and specialist publications. 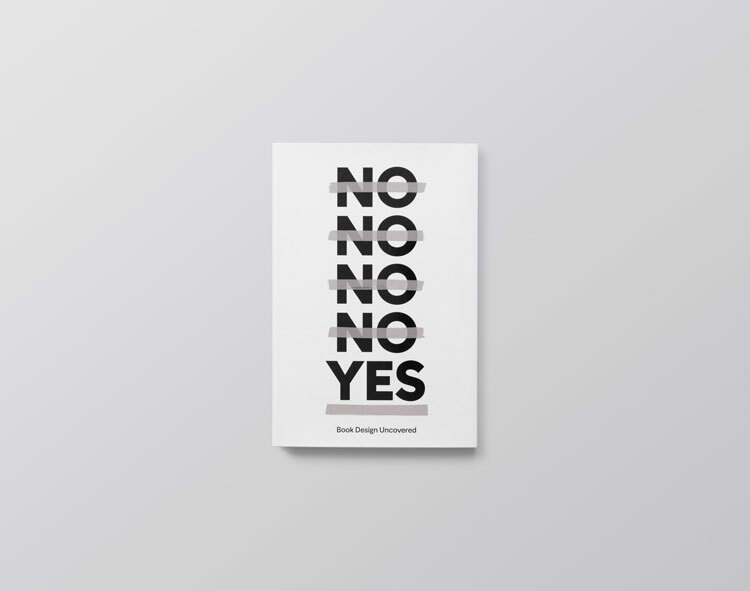 Online art shop RoomFifty has worked with studio Intoart, commissioning four disabled creatives to design prints that are being sold for £20 each.